Whether you’re renovating your entire interior or simply wish to add a bit of light to a specific room, recessed lighting is an easy and elegant solution. At Dynamic R.I.C. Electric, our recessed and feature lighting is designed to enhance the look and value of your home or business while providing the comfortable, functional atmosphere you desire. Speak to an experienced & licensed electrician to learn more about recessed lighting installation. Call us today! At Dynamic RIC Electric LLC, we pride ourselves on being prompt, thorough, and efficient. No matter the layout of your home or business, we can design and install a recessed lighting solution that’s ideal for your space. 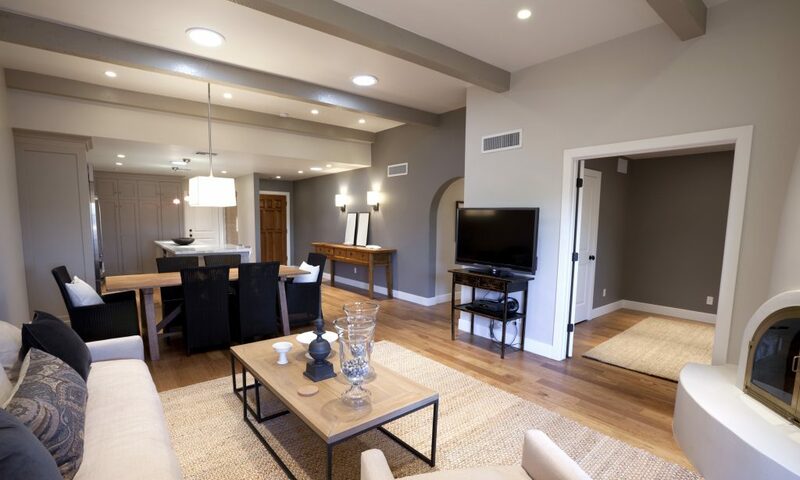 From kitchens to bathrooms, to large-sized conference rooms or elegant theater rooms, our recessed lighting is a terrific addition to any part of your home or office. Don’t settle for intrusive, clunky lighting that gets in the way and detracts from your interior’s aesthetic appeal. Call Dynamic R.I.C. Electric.